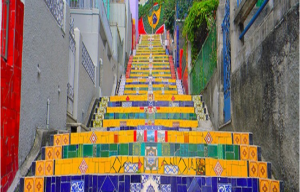 Fans from around the globe will flock to the 2016 Summer Games in Rio and although sporting events will be the highlight for most, Rio boasts an endless list of activities and attractions. 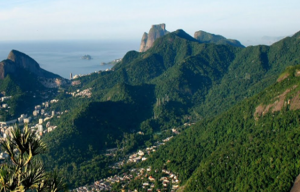 From relaxing on the beach, to taking a trip up Corcovado or Sugarloaf Mountains, to hiking through the sub-tropical rainforest, there truly is something for everyone. 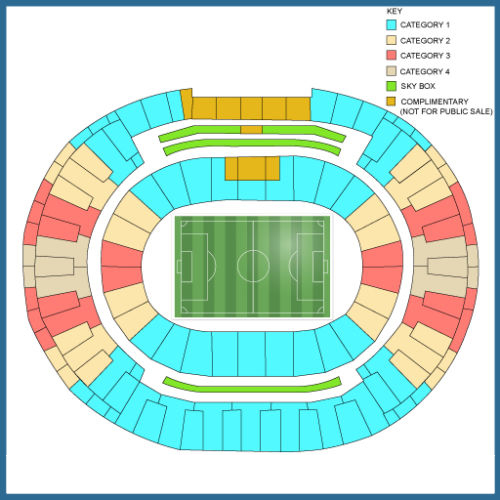 In fact, some of the venues alone, such as Maracanã Stadium, are attractions in themselves. 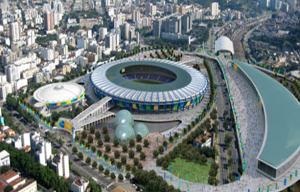 With Brazil also playing host to the World Cup in 2014, not only will Rio be the center of the sporting world leading up to 2016, they will undoubtedly be well-prepared to host the much- anticipated 2016 Summer Games. Aiming to deliver the greatest sporting event in the world, preparations for the Rio Games began even before they won the bid to host in 2009. 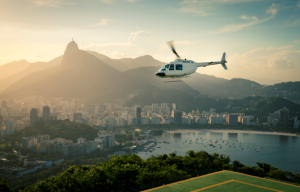 As the first South American country to host the Summer Games, the stakes are high, and Rio’s version is sure to impress. 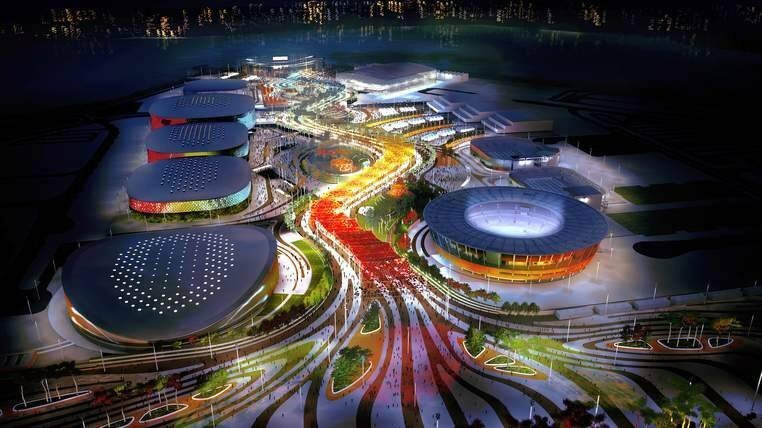 For all the wonder and spectacle that is sure to be a part of the 2016 Summer Games, there will, unfortunately, be limited space to experience it in person. 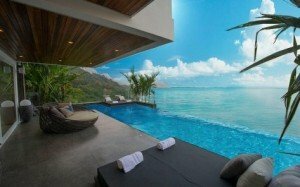 We have been working hard to ensure that our clients have access to some of the finest hotels available in this great destination. Thousands of people are hoping to be in the Marvelous City for the marquis event, please contact us to ensure your spot in sports history. The opening ceremony of the 2016 Summer Olympic Games will take place on the evening of Friday 5 August in the Maracanã Stadium, Rio de Janeiro and will combine the formal ceremonial opening of this international sporting event (including welcoming speeches, hosting of the flags and the parade of athletes) with an artistic spectacle to showcase the host nation’s culture. For any Olympic event we can take your order on request, so if you have any, let us know and we might be able to help you. To see the Athletics timetable, please click here. For the full list of the different competitions, please click here. 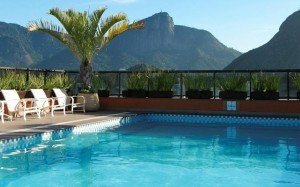 Located in one of the most exclusive neighborhoods in Rio, the Golden Tulip Ipanema Plaza is one of the city’s newest boutique hotels. 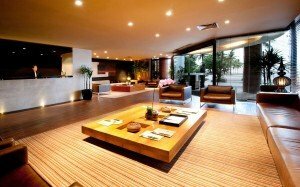 The Golden Tulip’s prime location places guests right in the midst of Rio’s finest restaurants & shops. 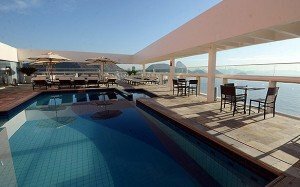 Although the hotel is just steps from world-famous Ipanema Beach, guests need not leave the property to revel in the panoramic beach and mountain views of Rio visible from the hotel’s spectacular rooftop pool and deck. Guest accommodations feature contemporary decor and offer a quiet retreat from the action found just outside the hotel doors. Not to be missed is the Golden Tulip’s multi-themed Opium restaurant, combining sophisticated flavors and a great atmosphere that can be enjoyed indoors or on the veranda. 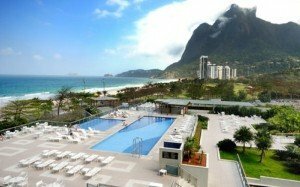 Located in the heart of Copacabana, the Rio Othon Palace boasts an ideal location on opacabana Beach. 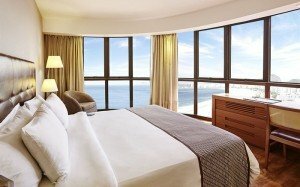 With spectacular ocean views, and plenty of shopping, dining and nightlife located nearby, the Rio Othon Palace is a great home base for exploring Rio de Janeiro. Guest rooms are comfortable and inviting, complemented by onsite amenities including a heated outdoor pool on the rooftop terrace and fitness center. 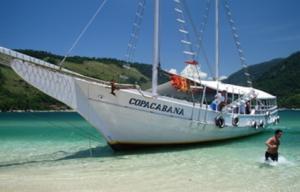 Additionally, the hotel’s restaurant is a great spot for a bite to eat, or enjoy the incredible view of Copacabana while sipping a cocktail at the rooftop bar. 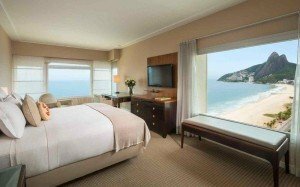 Located right on Copacabana Beach in spectacular Rio de Janeiro, Porto Bay Rio International offers the best of both Worlds, the marvelous city and the beautiful beach right at your feet. Guests can relax in their well-appointed guest room or take advantage of any number of the facilities available on- site. From the hotel’s restaurant, two bars, including a pool bar, two saunas, outdoor roof-top pool and for the fitness-minded, a gym with panoramic views over the water, there is no shortage of things to enjoy at the Porto Bay Rio International. 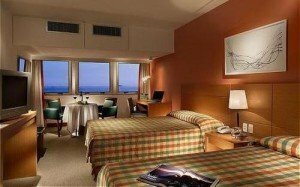 Additionally, its location on Copacabana Beach cannot be overlooked, providing a fantastic base for exploring this world-famous city. Enjoy one of the hotel’s dining options including the Bossa Lounge, located on the roof-top. In a cosmopolitan neighborhood known for its artistic flair and well- preserved mansions, the Hotel Santa Teresa is easily a standout. 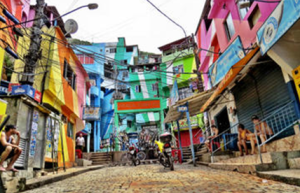 The Santa Teresa district is an impressive blend of colonial and neo-classical styles, infused with museums and art galleries, allowing guests to soak in the culture of this extraordinary city. 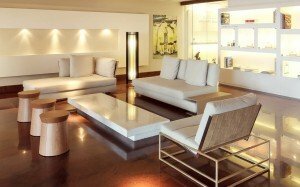 The property’s convenient location provides easy access to all of the Olympic Event Zones and many of Rio’s most desirable attractions including Christ the Redeemer Statue, Sugarloaf Mountain, and its world-famous beaches. 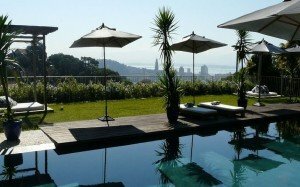 Perched above the Bay of Rio, rooms of this exclusive hotel offer stunning views of the city’s remarkable skyline and its picturesque beaches. 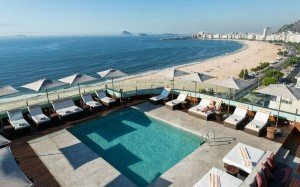 With its prime location on Ipanema Beach, the Caesar Park Ipanema by Sofitel provides its guests with everything one would expect from the Sofitel brand. Enjoy wonderful hospitality as well as fantastic amenities, including beach service, massage rooms, a sauna, fitness centre and an outdoor pool. With its spectacular location overlooking the city’s magnificent coastline, guests are only steps away from enjoying one of the most famous beaches in the world. 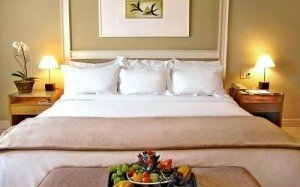 Guest rooms are elegantly appointed and boast all the comforts one might need for a pleasant stay in the “Marvellous City”. 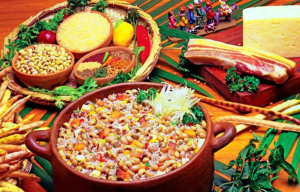 After a day relaxing on the beach, be sure to try Galani Restaurant for a taste of specialty Brazilian cuisine created by Head Chef, Helbert Moura. 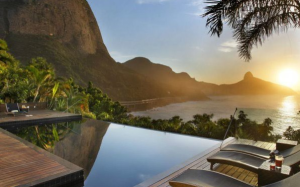 The picturesque Santa Teresa Hotel Lounge & Terrace is the perfect spot for our Summer Games guests to relax, view Olympic events and take in the beauty of Rio de Janeiro. All guests are invited to join us for a selection of beverages and gourmet food every evening during the Games. The indoor/outdoor lounge will be open from 11 am through to the late evening exclusively for our guests. Multiple televisions will be playing events in the interior section of the lounge and the outdoor terrace will be open for you to enjoy the romantic, unforgettable view of downtown Rio. 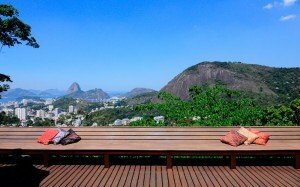 From the ideal vantage point on top of the Santa Teresa hill in central Rio, the Hospitality terrace is the place to end your day, watching the sun setting over Rio as you enjoy a cocktail. 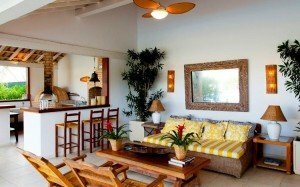 Meet and enjoy the company of other travelers while taking in the charming design of the Hotel, centrally located in the vibrant, artistic neighborhood of Santa Teresa. 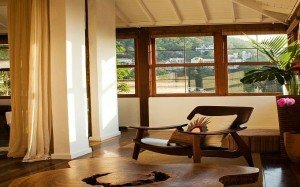 The Hotel Santa Teresa is considered one of the most beautiful hotels in all of South America and has received numerous awards and recognition from the travel industry. The hotel often appears on lists of the Top 100 Hotels of the World. The Lounge & Hospitality Terrace is a great place for you to connect with your Host through your stay if you need any assistance with enhancing your experience or have any questions about your itinerary. We are looking forward to hosting you at the Hotel Santa Teresa in 2016!